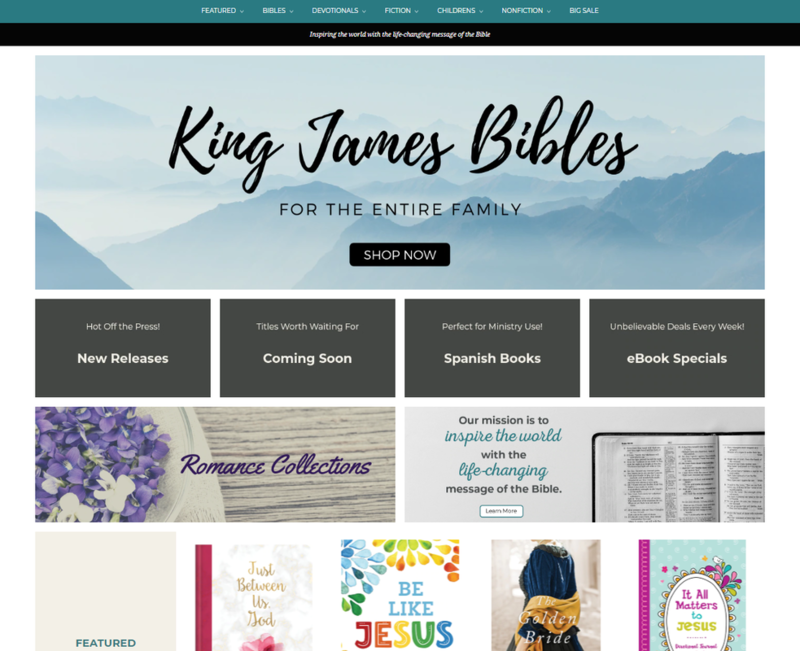 Visit Edelweiss to view our entire line of Fiction, Nonfiction, Bibles, Bible Reference, Children, and Young Adult titles! This site is designed especially for our bookstore customers and provides them with information and tools for selling Barbour products. 1-800-852-8010 for login and password information. To access the site, click on any link above. Enter your login and password on the screen to proceed. ​​Are Committed Christian Guys an Endangered Species? Read @InJohanthan'sHead's article for some insight.